Built in Mogappair West, Chennai, VNR Milford is a residential development by VNR Homes. 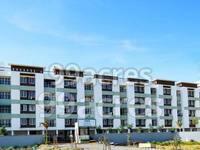 The project is sufficed with all modern amenities and covers 2BHK and 3BHK apartments. Being close to all necessities, it has good connectivity to the rest of the city. Mogappair, a fastest developing residential locale of Chennai is offering many ready to move residential spaces. 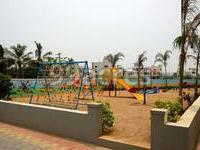 Located in the northwestern zone of Chennai, the locality is served by various public transit systems. In addition to it, the area is in proximity to prominent road structures of the city including Jawaharlal Nehru Road (Inner Ring Road). The aforementioned connectivity along with factors like improved social infrastructure and availability of civic utilities has contributed in the progress of the locality's residential market. Chennai is nicknamed as "The Detroit of India", with more than onethird of India's automobile industry being based in the city. Multiple infrastructural and industrial developments have infused positivity in the real estate of the cities. It has experienced many new projects and spaces are utilized faster for the construction purposes. The inflow of capital in the realty market guarantees high returns to the property agents, resulting in the construction of new housing projects. Real estate market in Chennai has seen unprecedented growth catering to the extensive demand of the buyers. 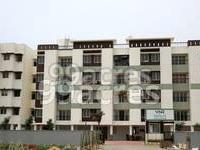 What is the project location?The project is located at Mogappair West, Chennai North. What is available flat size in VNR Milford? Flat sizes in the project range from 908.0 sqft to 1336.0 sqft. What is the 2 bedroom size in VNR Milford? 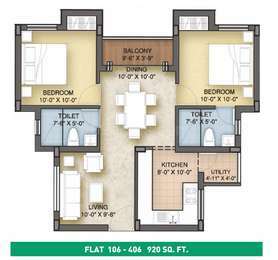 2 BHK units in the project are available in a size of 908.0 sqft to 1098.0 sqft. 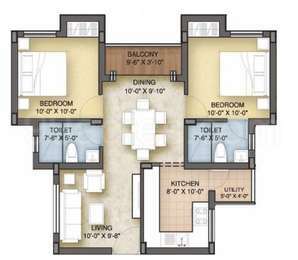 What is the area of 3 bhk in VNR Milford? 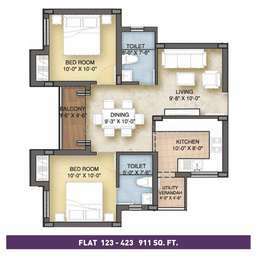 Three-room units (3BHK) in the project are available in an area of 1276.0 sqft to 1336.0 sqft. What is the total area of VNR Milford?The project spans across 1.34 Acres. What is total price of 2 bhk in VNR Milford? The price of 2 BHK units in the project ranges from Rs. 5805803 to Rs. 5990620. Toilet flooring will be antiskid ceramic tiles of size 1'0" x 1'0"
ents while the construction is going on.